Hi everyone, it has been some time since I posted. Time to fix that. 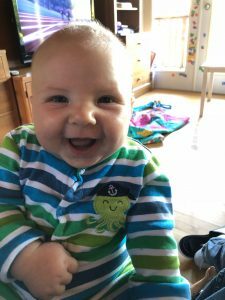 I have been busy with a lot of changes in cardiology at Lions Gate Hospital, and most importantly, a new baby here at home. Baby Max joins his two older sisters. 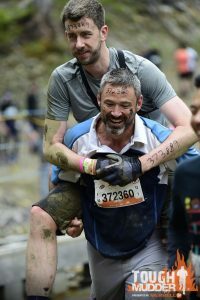 I’ll update you on the changes soon – but for now, I was hoping to ask for your support in running the Tough Mudder. This is a 19 km obstacle course done at Whistler every year. 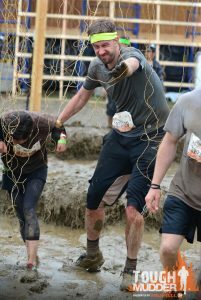 Delightful events like jumping in ice cold water, crawling through mud under barbed wire, and climbing up big walls. 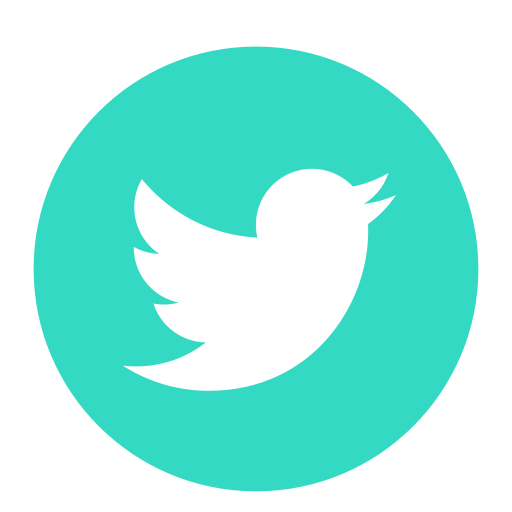 It is tough, like the name implies, but a great test of fitness and a lot of fun! This helps me stay motivated to keep fit – have to practice what I preach! This will be my fifth time doing it, and my second time fundraising for the Lions Gate Hospital Foundation. They are working very hard to raise money for our new Medical and Surgical Centre, a patient care tower which will transform our care at LGH. It is sorely needed. 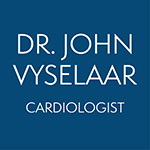 I hope you can please sponsor me and donate on my page: https://www.lghfoundation.com/projects/john-vyselaar/. All money goes to the Foundation! Last year we raised almost $1000 – let’s beat it! Thank you for considering this request, and I wish you all the best for the spring. 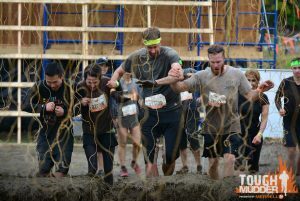 Here are some pictures of my team and I doing the Tough Mudder – and one of baby Max too (who was born at Lions Gate). 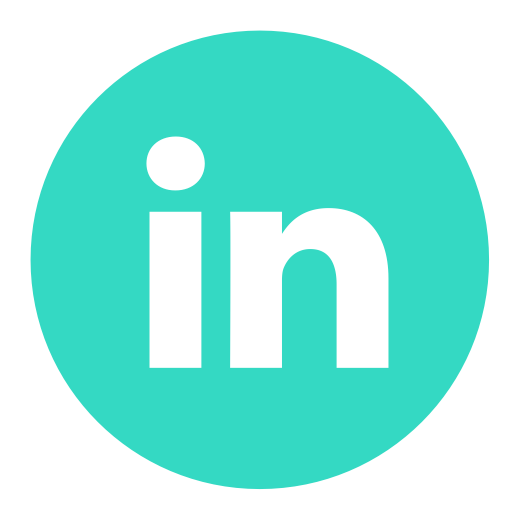 More posts to come soon! 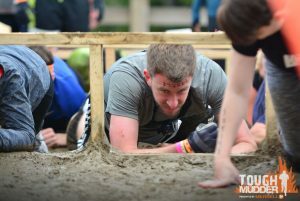 Being electrocuted in the Tough Mudder.